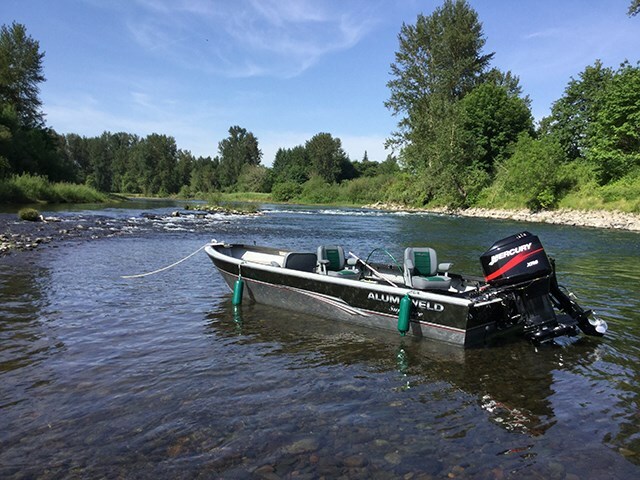 Three people walked away with only minor injuries after they were involved in a boating accident on the South Santiam River. All three were thrown out of the boat. Thankfully, they were wearing life jackets and were able to safely reach shore.